Project Griffin, the counter terrorism police, came to Multiplex, Royal Albert Dock over two days and delivered a talk on what to do in the event of a terrorist attack along with how to report any suspicious activity you may see at work or out in the general public. 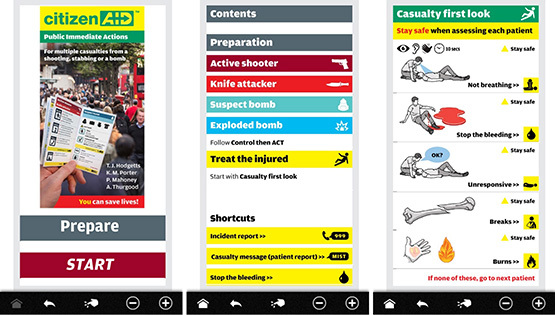 Materials were shared with the team, including the “Run Hide Tell” video which can be shared with family and friends, and the CitizenAid mobile app which provides guidance on what to do in case of emergency. The app has been downloaded by all of our operatives on site. The aim of Project Griffin on our site was for us to help our operatives understand the threat from terrorism to the UK and to guide individuals on what to do if they find themselves involved in a terrorist incident or events that has led up to a planned attack. It will also enable people to recognise and report suspicious activity.